Join free & follow BrO! 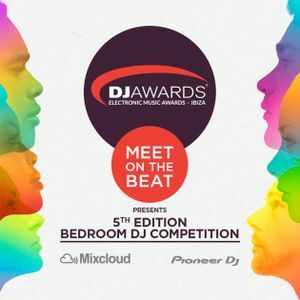 DJ Awards 2015 Bedroom DJ Competition -10 MARCOby BrO! Taras Van De Voorde, WhiteTiger, La Fleur and John Monkman, Pete Tong. This show was 24th in the global dubstep chart and 74th in the global house music chart.